What are business directories or business listing sites? Business directories or business listing sites are the online service, to register your new business or brand under niche business categories successfully. Besides, to establish yourself with the growing market. Niche business categories could be of: Manufacturing, Healthcare, Hospitality, E-Commerce, Business Services, Information Technology, Consulting, Outsourcing and so on. Based on Location/Region: India, U.S., UK, Canada, Australia and so forth. 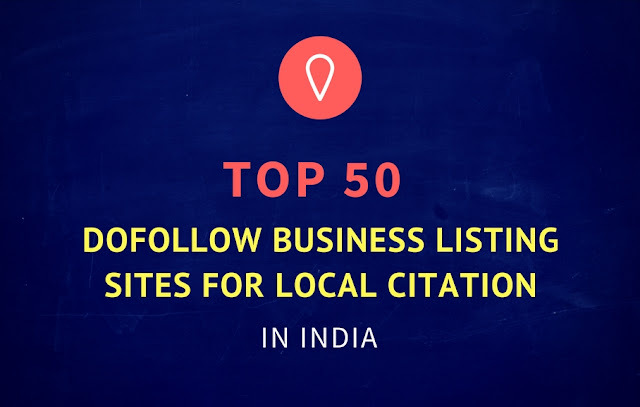 Business listing or local citation is, a process of creating an online profile for your business or mentioning of your business details under specific category. That contains business name, address, phone number, email ID, ZIP or postal code, website ID, social media accounts and services that you offer. 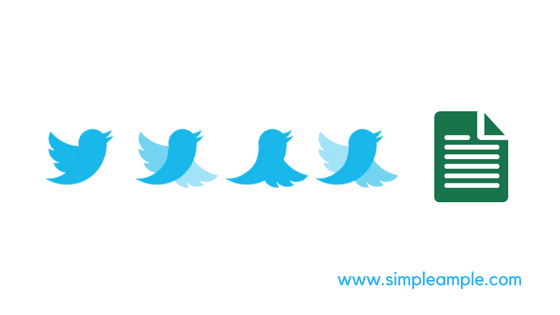 This gives a greater visibility for your business across online. 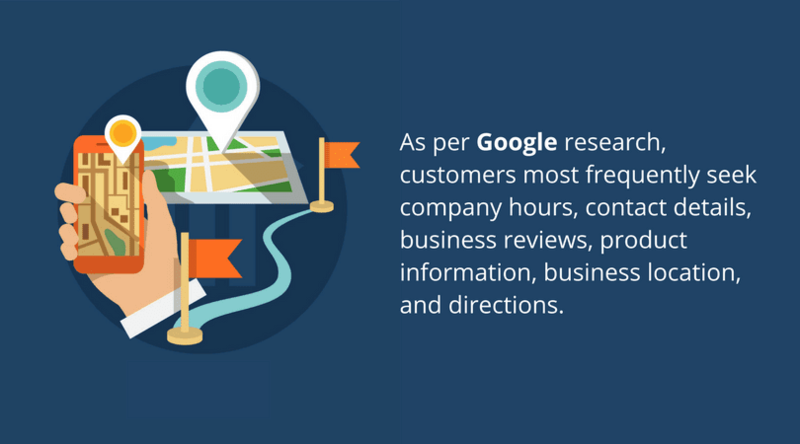 Business directories enable you to reach across online and get found by searchers. In this way, it’s vital to update your business details on every valid directory. Local citations are, one of the best link building methods for local SEO. And, to improve your web page rank on some of the major search engines like, Google, Bing, Yahoo, duckduckgo, Yandex etc. 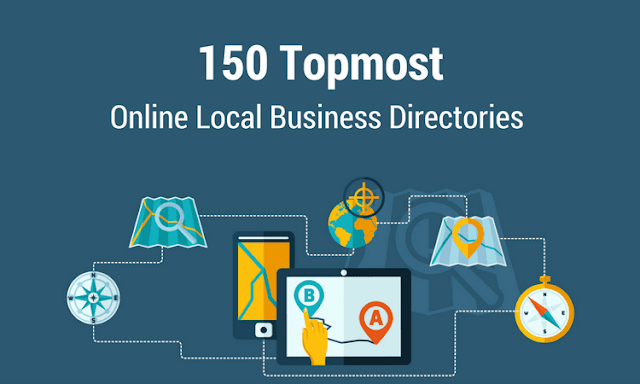 I have piled up topmost list of local business directories below, that are available on the internet worldwide. Business listing sites are the great way to reach your potential audience. They let people to explore, amazing places and services around specific regions. Now, register on these business listing sites and update your business details to gain traction. These are ultimate list and topmost business directories across the globe. 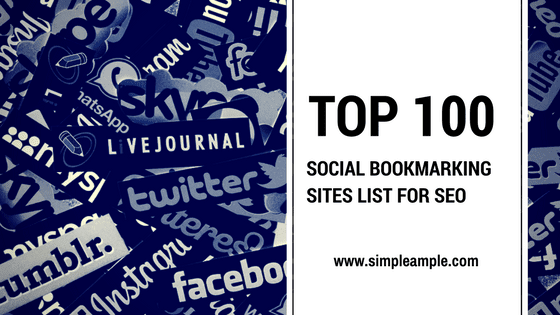 Hence, make sure you are listed on these sites to get found and attract your potential customers. Hope, this list would help you greatly! Note: All the above sites are personally verified and assure you on, they are valid references. 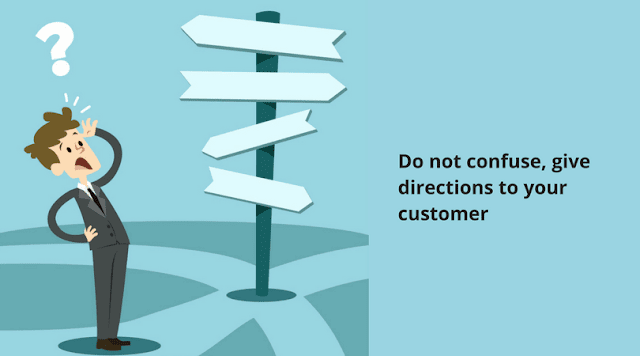 Similarly, if you come across any such business listing directories or sites, comment them below happily.